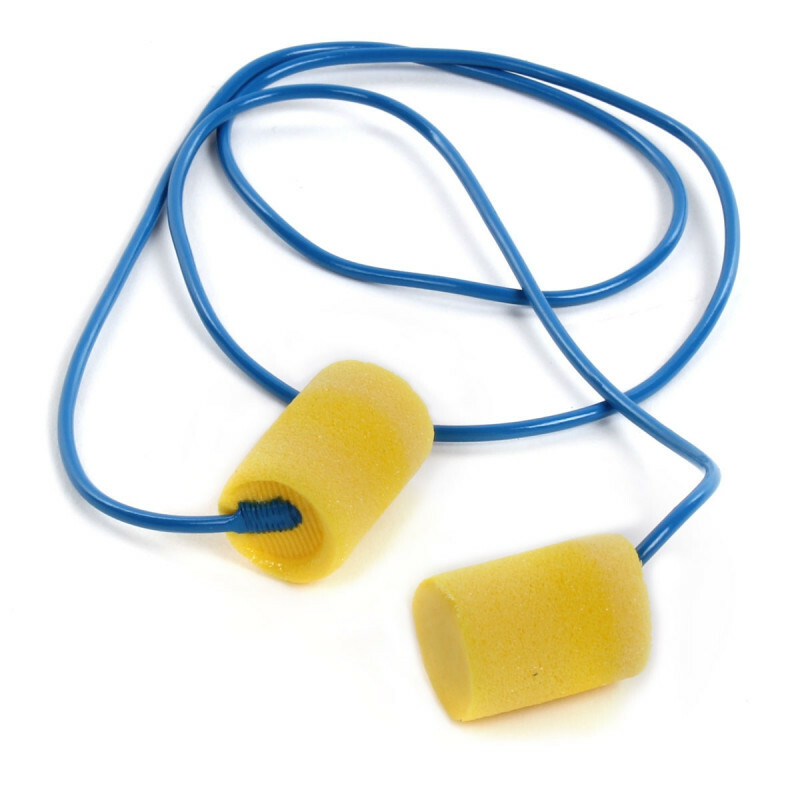 One of the most widely used ear plugs are these Classic EAR corded ear plugs. This reliable choice has a slow recovery and comfortable fit for each unique ear canal. It is made of a low-pressure foam that is moisture-resistant. With a Noise Reduction Rating (NRR) of 29 dB this allows for hearing protection and hearing conversation in the work place. There are 200 pairs/box. Price shown is per box. This is a review for the EAR Classic Yellow Ear Plugs - Corded.